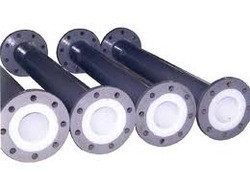 Offering you a complete choice of products which include heat exchanger tubes, inconel 600 tubes, hex bush, flange connectors, flanged pipe and flanged pipe fittings. 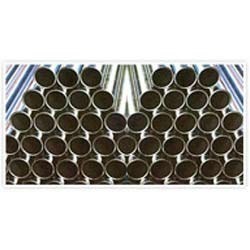 Hitesh Steel is one of the leading supplier and exporter of heat exchanger seamless tubes manufactured by high quality raw material procured from reliable supplier and under supervision of specialists. 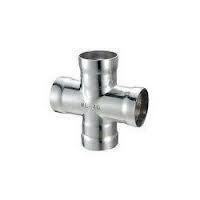 Heat Exchanger U tubes12 mtr. 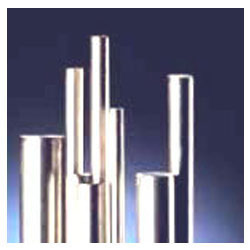 'U' tubes exported and supplied by us is highly appriaciated by our client for satisfaction of there requirement. Bends can be heat treated in accordance with clients' requirements followed by hydrostatic testing and dye penetrant testing if required. RANGE :6.35 mm OD upto 254 mm OD in 0.6 TO 20 mm thickness. 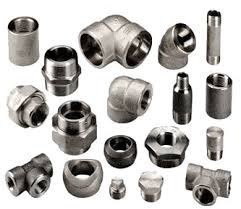 Hitesh Steel is a manufacturer and supplier of Flange Connector. 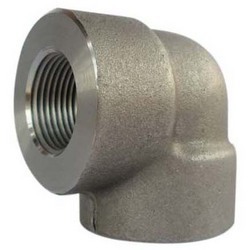 We cater Flange Connector, Buttweld branch connection, bulk head connector, straight tube connector at best price to our valued customer. 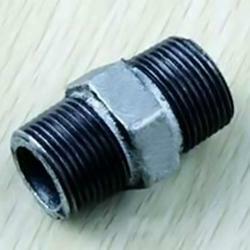 We offer a comprehensive range of foundation bolts, which finds application in numerous industries. 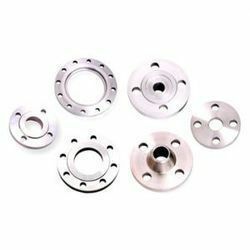 These are available in various diameters, lengths & finishes and can be customized on various parameters to meet the varied requirements of our clients. Our range of product is known for its various notable features such as dimensional accuracy, wear & tear resistance and longer service life. 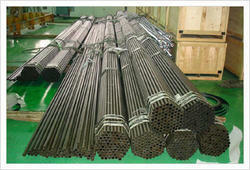 Alloy SteelStandard : ASTM / ASME A/SA 193 / 194 GR.Grade : B 6, B 7/ B 7M, B 16, 2, 2HM, 2H, GR 6, B 7, B 7M. 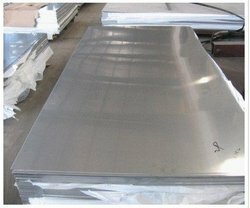 Stainless SteelASTM / ASME SA 312 GR. TP 304, 304L, 304H, 309S, 309H, 310S, 310H, 316, 316TI, 316H, 316LN, 317, 317L, 321, 321H, 347, 347H, 904L.ASTM / ASME SA 358 CL 1 & CL 3 GR . 304, 304L, 304H, 309S, 309H, 310S, 310H, 316, 316H, 321, 321H, 47 . Duplex SteelASTM / ASME SA 790 UNS NO S 31803, S 32205, S 32550, S 32750, S 32760. 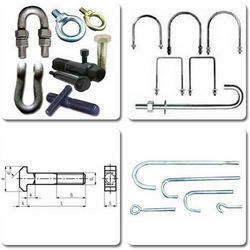 FORM :Hastelloy BoltsSTUD BOLTS, HEX HEAD BOLTS, SOCKET HEXAGON HEAD SCREW ANCHOR BOLTS, U-BOLTS, J BOLTS, MUSHROOM HEAD SQUARE NECK BOLTS , T- HEAD BOLTS , WING SCREW , EYE BOLT , EYE BOLT, FOUNDATION BOLTS, STRUCTURAL BOLTS. Hastelloy WasherPLAIN WASHER , PLAIN BIG & SMALL OD WASHER , SPRING LOCK WASHER , SPRING WASHER HEAVY DUTY , TOOTH WASHER , STAR WASHER , TAB WASHER WITH ONE & TWO TAB . Hastelloy NutsHEXAGON NUTS , HEXAGON COUPLING NUTS , HEXAGON THIN NUT , SQUARE NUT , HEXAGON CASTLE NUTS , SELF LOCKING NUT , HEXAGON DOMED CAP NUTS. Hastelloy ScrewPAN HEAD SLOTTED SCREWS , CHEESE HEAD SLOTTED SCREWS , COUNTERSUNK HEAD SLOTTED SCREWS , COUNTERSUNK RAISED HEAD SLOTTED SCREWS , PAN PHILLIPSE HEAD SCREW , COUNTERSUNK PHILLIPSE RAISED HEAD SCREWS , SLOTTED CHEESE TRIM HEAD MACHINE SCREWS , SOCKET HEAD ALLEN CAP SCREWS , ALLEN COUNTERSUNK SOCKET HEAD CAP SCREWS , SOCKET HEAD SHOULDER SCREWS , SOCKET HEAD CAP SCREW LOW HEAD , HEXAGON SOCKET SET SCREW WITH FLAT POINT , HEXAGON SOCKET SET SCEWS WITH CONE POINT , HEXAGON SOCKET SET SCREW WITH DOG POINT , HEXAGON SOCKET SET SCREWS WITH DOG POINT , HEXAGON SOCKET SET SCREWS WITH CUP POINT , IMPRIAL SOCKET CAP SCREWS . 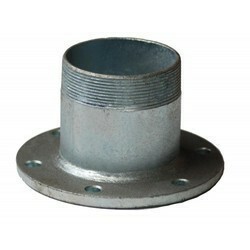 OTHER THREADED ROD, AS PER DRAWING AND CUSTOMERS SPEC. Range:Hastelloy Forged Fittings 15 NB to 100 NB in 3000 LBS, 6000 LBS, 9000 LBS available with NACE MR 01-75. 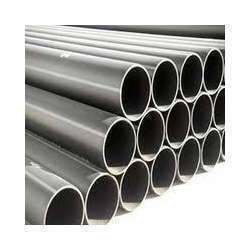 Types of hastelloy pipes:Seamless Hastelloy PipesERW Hastelloy PipesWelded Hastelloy pipesFABRICATED Hastelloy PipesForm of Hastelloy PipesROUND, SQUARE, RECTANGULAR, HYDRAULIC ETC. RANGE :0.5 mm To 200 mm thick in 1000 mm TO 2500 mm width & 2500 mm to 12500 mm Length available with NACE MR 01-75. 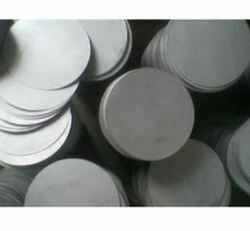 TYPES :Sheet, Plates, Coils, Flat, Strips, Profile, Blank ,Circle, Ring etc. 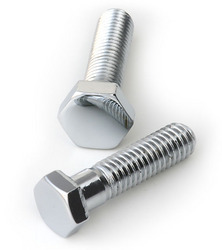 We offer a comprehensive range of Hex Head Bolts, which is used extensively in various industrial applications. hex head bolts are available in different shapes & sizes and are reckoned for their various features such as corrosion resistance, dimensional accuracy and longer service life. Our range of hex head bolts is highly demanded all across the world because of its superior quality and cost effective prices. We manufacture and supply ace quality industrial steel tubes, which have large demand in national and international industries on account of their excellent functioning and long lasting properties. Our full fledged infrastructure and committed workforce enable us to adroitly manufacture these industrial stainless steel tubes in bulk quantities in specified time frame. Alloy steel contains substantial quantities of elements other than carbon such as nickle, chromium, silicon, manganese, tungsten, molybdenum, vanadium and limited amounts of other commonly accepted elements such as menhanese, sulfur, silicon, and phosphorous. 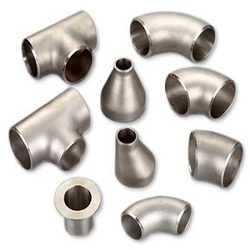 Addition of such alloying elements is usually for the purpose to increase hardness, strength or chemical resistance.We are Manufacturer, Stockist, Dealer, Trader, Supplier, Exporter and Vendor of IBR Pipes in Bombay/ Mumbai. 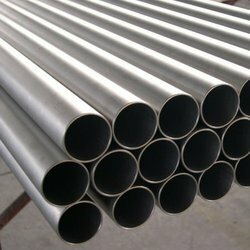 We offer a huge array of inconel pipes that are fabricated by using various grades of inconel alloys. These are available in single welded or double welded form. Our clients have the option to choose inconel pipes with radiography or without radiography. 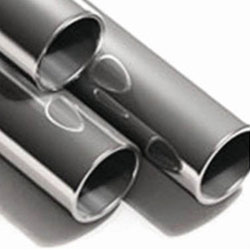 Our comprehensive range includes welded inconel pipes, seamless inconel pipes, welded inconel pipes and many more. 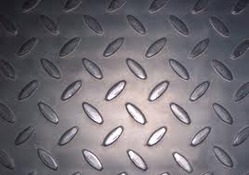 We produce using ace quality of steel and alloy to retain their durability for longer period. 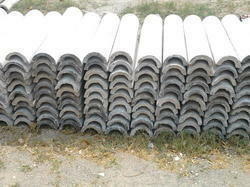 FORMROUND, SQUARE, RECTANGULAR, HYDRAULIC ETC. 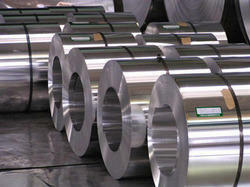 TYPES :Inconel 600 Sheet, Inconel 600 Coils, Inconel 600 Flat, Inconel 600 Strips,Inconel 600 Profile, Blank ,Circle, Ring etc. We Hitesh Steel offer Premium quality Inconel 825 Plates & Coil that finds application in various industries across the globe. 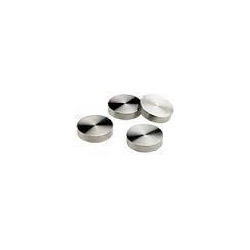 Manufactured from quality raw material, these Inconel 825 Plates & Coil are known for its unique features such as tight tolerance, smooth surface and uniform. 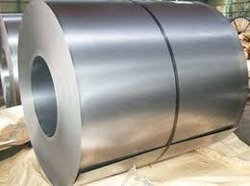 Inconel Coils, We are one of the leading stockists, Suppliers and Exporters of Inconel Products.Inconel Coils available in different GRADES & SIZES. With the reliable and well-organized distribution network, Hitesh Steel manufactures and exports Inconel Coupling across the world. Our product is noted for its stability. We manufactured using best quality materials, which are in compliance with international quality standards.We offer them at a wide range of shapes and sizes in accordance with the huge industrial requirements.